Find out more about our Premier properties! 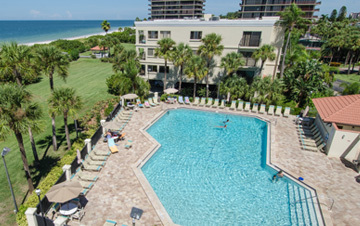 Florida vacation rentals will make your next family trip more rewarding. If you are looking for a great vacation idea, consider booking a quality Florida vacation rental in the Tampa Bay area – where you and your family can enjoy lots of fun, with privacy and comfort. Pick a great family getaway spot on the Gulf of Mexico: St Pete Beach, Treasure Island, Madeira Beach, Redington Beach, Redington Shores, Indian Shores. Properties offered by Resort Rentals are either on the beach or on the bay. And to make it even better, they are close to the famous theme parks and attractions in Orlando. There are lots of great places to visit in Clearwater, St Petersburg, Tampa and the area surrounding numerous fun day trips to make your getaway as fun and relaxing as you choose. 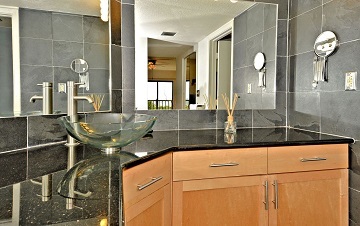 Our condos, homes and villas come fully equipped with everything you need for a fun and relaxing time in Florida. Why go for a hotel when you can enjoy your next winter vacation or a romantic getaway in one of our affordable, convenient, comfortable and private beach condo rentals? April 6 to May 3, 2019 - save $50.00! Year Round Power of 10! Whether you are looking for a multi-million dollar mansion on the beach to call home or a smaller condo on the Bay, we have a long-term rental that’s perfect for you.